Ahead of the much-hyped performance, the South Korean boy band celebrated smashing the YouTube record for the most views in the first 24 hours of its release with the music video for "Boy With Luv", having racked up just over 78 million views. 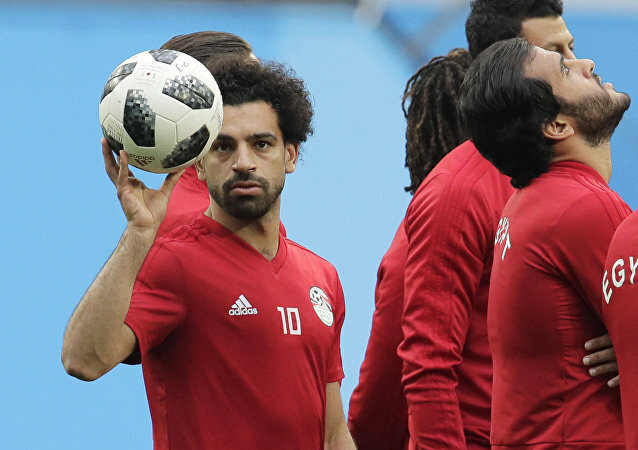 Chelsea Football Club has found itself at the epicentre of a scandal after a group of fans were filmed chanting a racially abusive song about Mohamed “Mo” Salah, Liverpool’s forward of Egyptian descent. Indian actress Priyanka took to naming the different ‘groups’ within her kinfolk. Priyanka married Nick Jonas last December and as a couple, they are together referred to as Nick-yanka. Nita Ambani is the wife of Indian billionaire Mukesh Ambani, who Forbes has ranked the richest man in Asia and 13th in the world. She is the owner of a cricket team from the multi-billion-dollar Indian Premier League, and was recently seen in a cricket stadium praying for her team to win. Arguably HBO’s most successful show, Game of Thrones, returns in several days with its eighth and final season – and it will have “a lot of death”, as Maisie Williams, a.k.a Arya Stark, has put it. 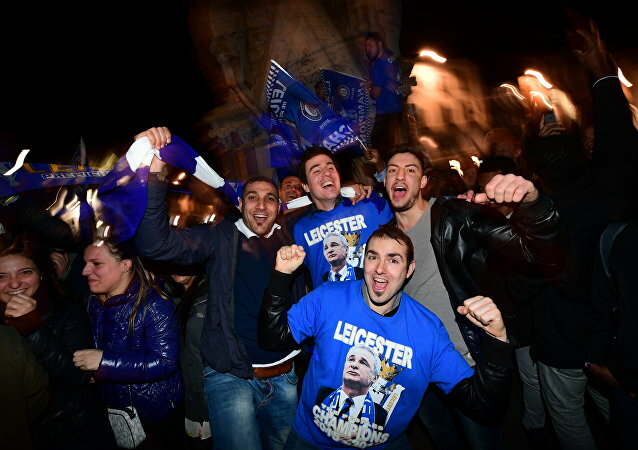 After Racing clinched the Superliga title on Sunday with a 1-1 draw with Tigre, one Argentinian fan was spotted holding something quite peculiar as the winning team’s fans proudly paraded in the capital’s downtown. Just days ago everything seemed to be lost for the long-time YouTube king, PewDiePie, who officially conceded defeat to his Indian bête noire, T-Series, in their head-spinning race for the most subscribed channel. 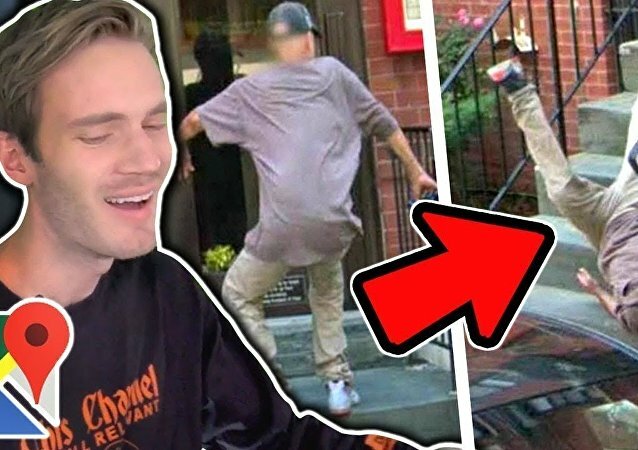 Launched straight after the Christchurch attack, the anti-Pewds petition was shortly countered by another one, worded and introduced by the Swede’s army of fans, striving to see their favourite vlogger retain the YouTube top spot. 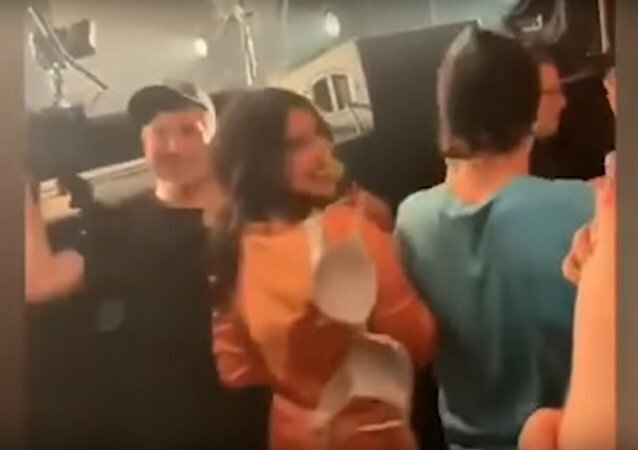 During a Jonas Brothers concert starring her husband, 'Desi Girl' Priyanka Chopra grabbed a bra which was thrown at her spouse by a fan and handed it over to him after waving it around, winning the hearts of her fans. 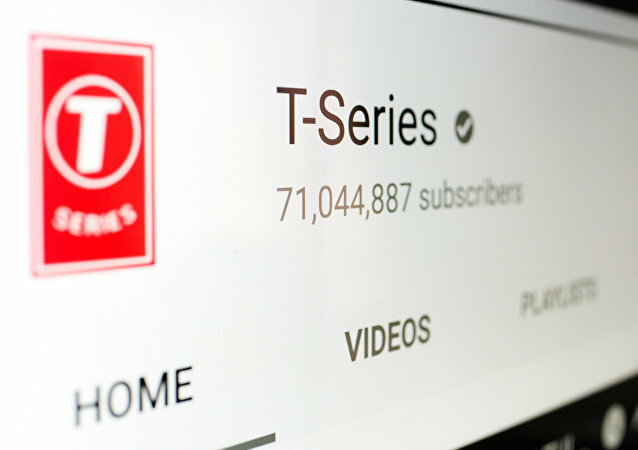 The subscriber gap in the never-ending race has been widely debated online in recent months, with netizens casting covetous eyes towards both Pewds’ and T-series’ stunts to boost their fan bases, but now, quite a few of them seem to be losing the gusto. One of the visual aids notably sported former US President Ronald Reagan having swung aboard a dinosaur, causing loads of laughter online. For the past few months, the whole world has been glued to the life-and-death battle between the king of YouTube, PewDiePie, and T-Series, one of India's biggest record labels and movie studios, for the title of the most subscribed channel. J.K. Rowling has been dropping bombshell revelations on her smashingly successful books about the wizarding world, delving into the histories of characters and giving fans plenty to talk about. 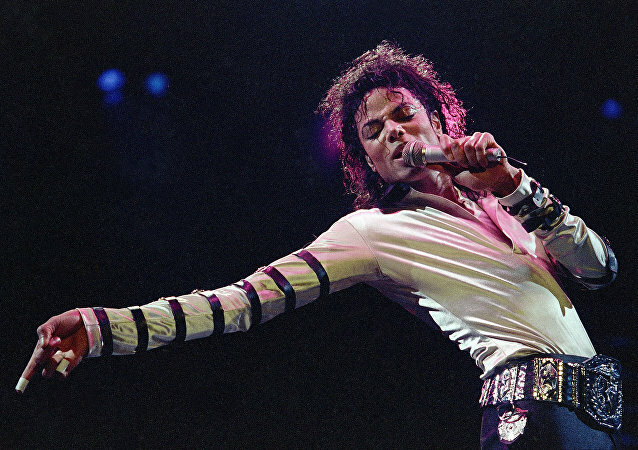 The recent documentary about the famous pop-star, who was again accused of sexually abusing two little boys in the 1980s and 1990s, has boosted controversial reactions in the international community. A football fan was jailed on Monday for punching a player during the Second City derby in Birmingham on Sunday, a match watched by millions on live TV. Sputnik looks at those moments when spectators just lose their heads. Over the last days, several fans invaded the pitch of the football stadiums in the UK, confronting the players and sparking the discussions in the British society about a return to "the dark past of football hooliganism" in Britain. 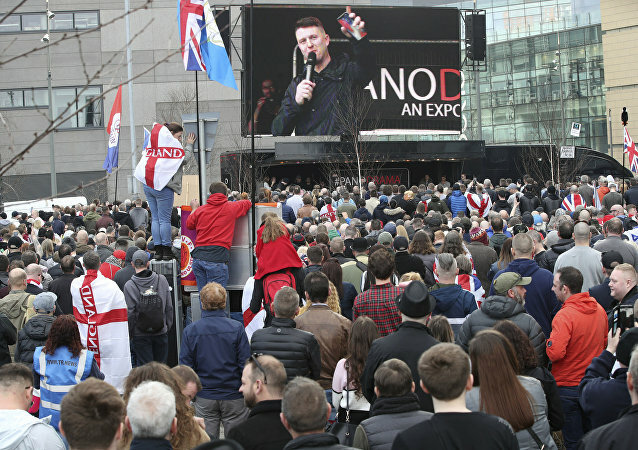 In the latest video on his YouTube channel, the British right-wing campaigner and adviser to UKIP blasted the media for trying to silence anyone who opposes their “globalist” agenda, urging users to repost the clip before his account is terminated. Having spent a whole year of her glamourous career healing her arm after two surgeries in a row, Ms VanZant dominated Rachael Ostovich this January and has since been rumoured to be training to enter the octagon in April. Just last week, the girls’ mother, former model Yolanda Hadid announced her determination to ditch plastic surgery once and for all citing the grave health risks it carries, having previously asserted that her children have never resorted to it with their mother’s vivid example just in front of them.